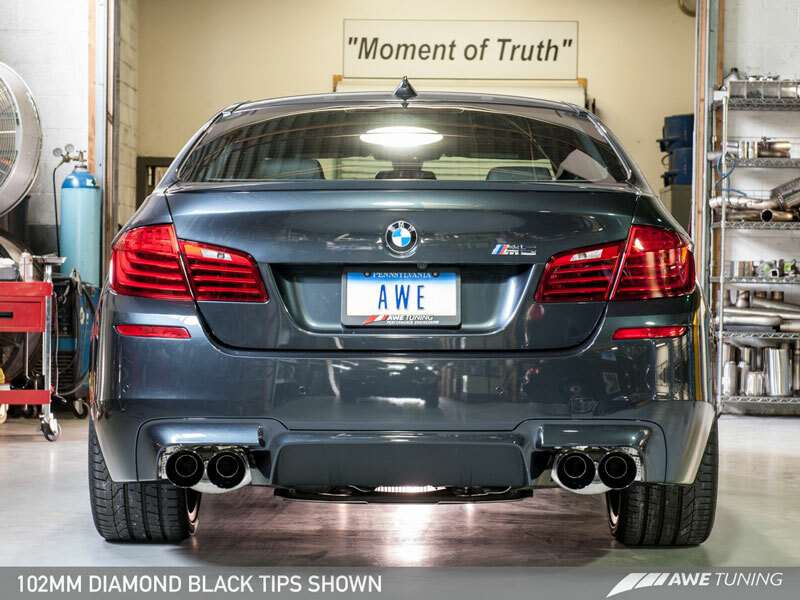 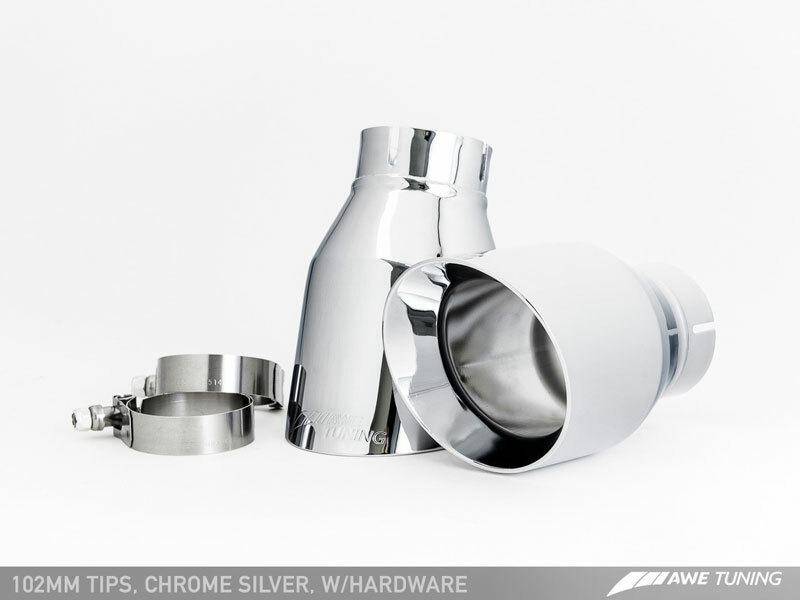 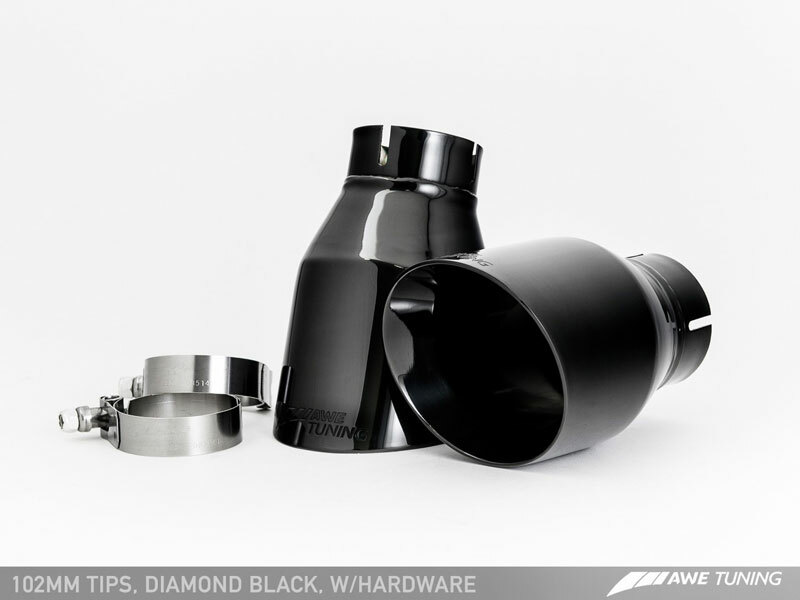 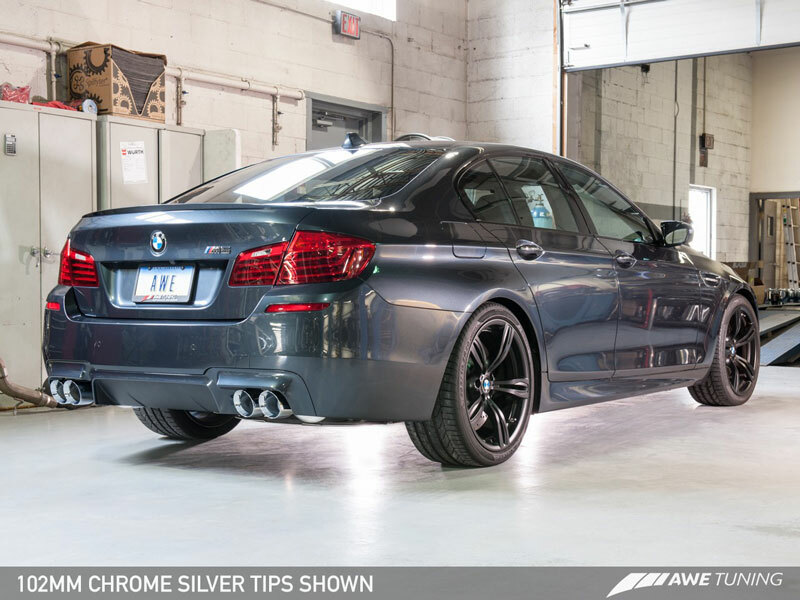 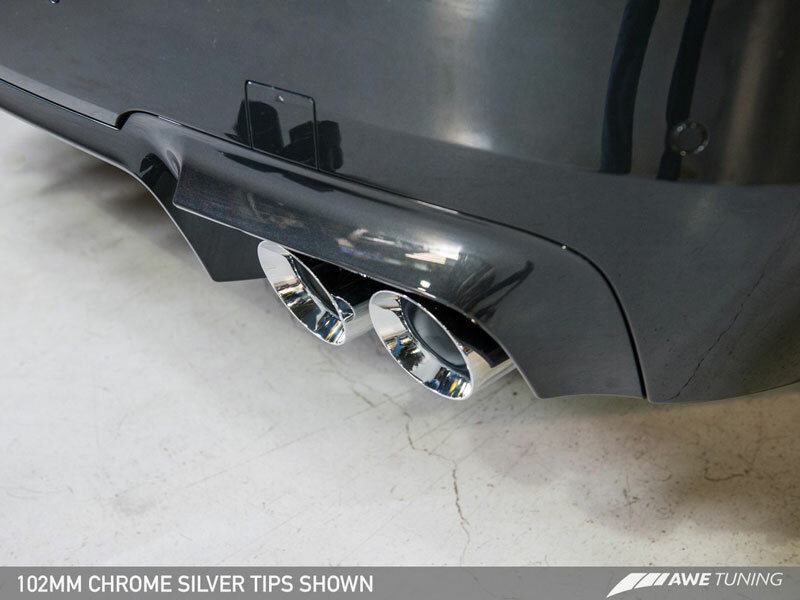 Set your BMW F10 M5 apart while giving it a new deep exhaust tone with this AWE Tuning BMW F10 M5 Axle Back Exhaust. 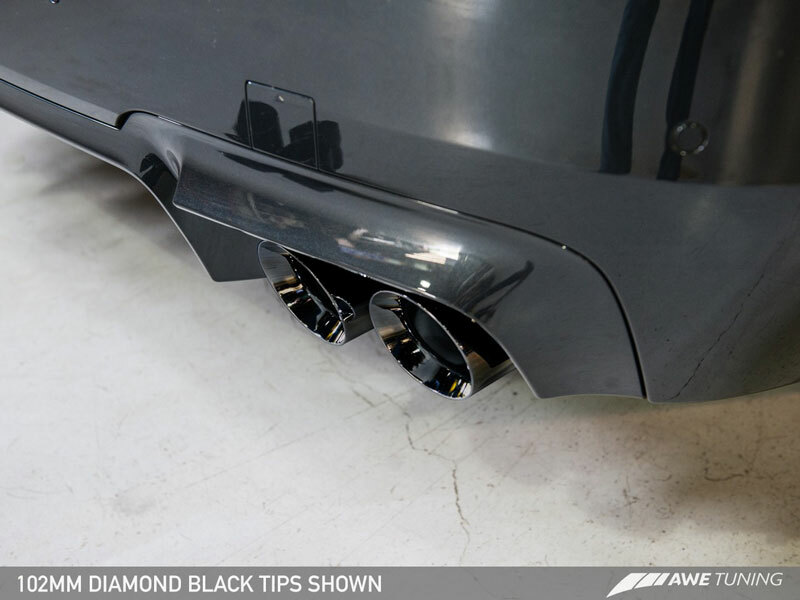 Available in Diamond Black Tips or Chrome Silver Finish. 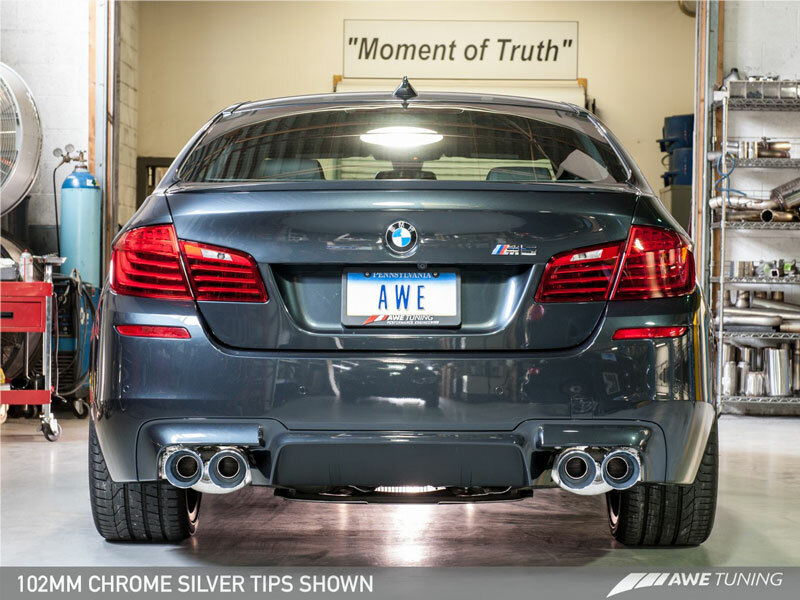 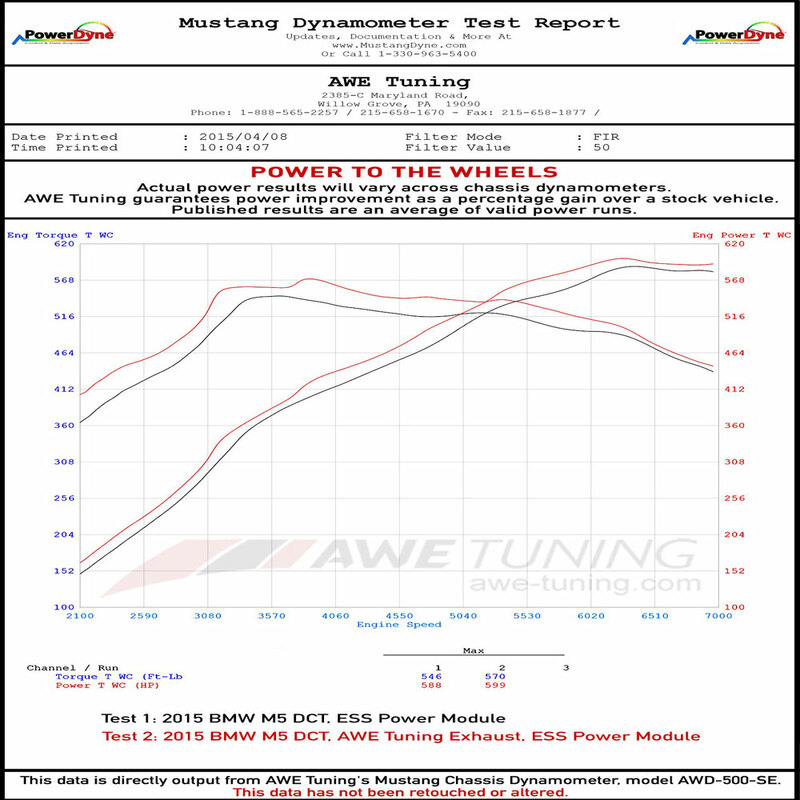 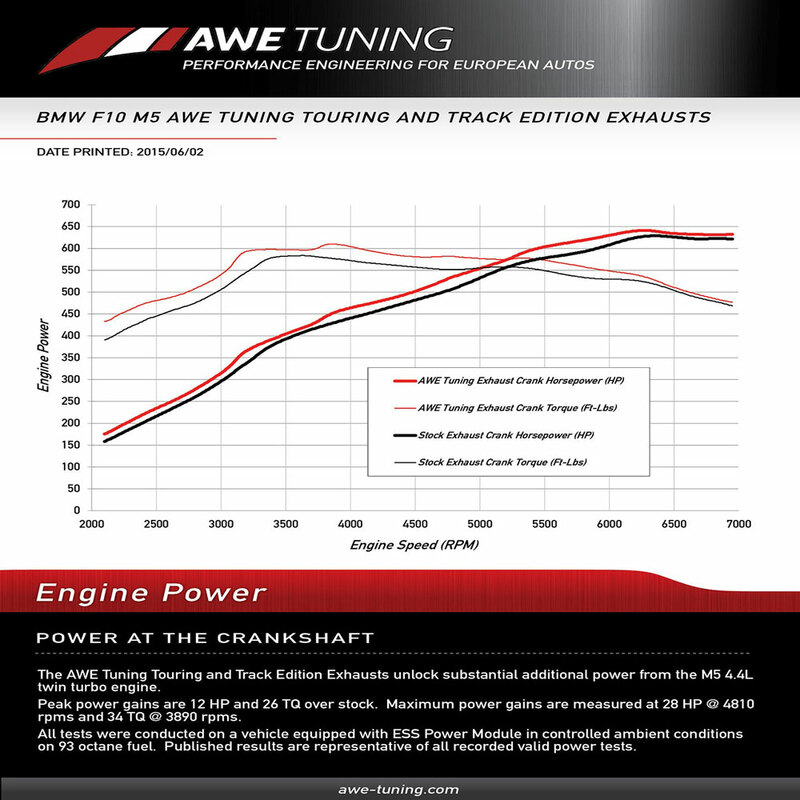 If you have any questions about this AWE Tuning BMW F10 M5 Exhaust please give us a call at 714-582-3330.